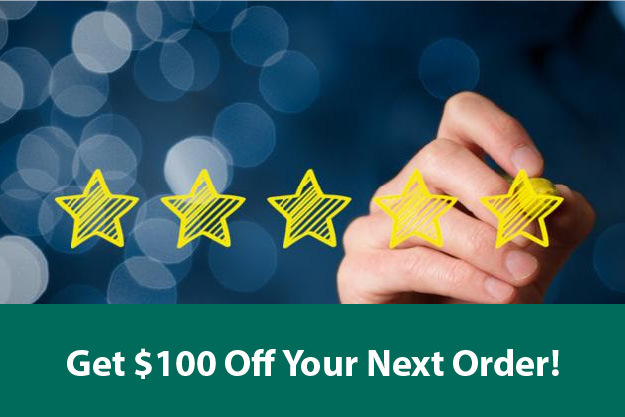 Leave a review on your purchase for a chance to win $100 off your next order! 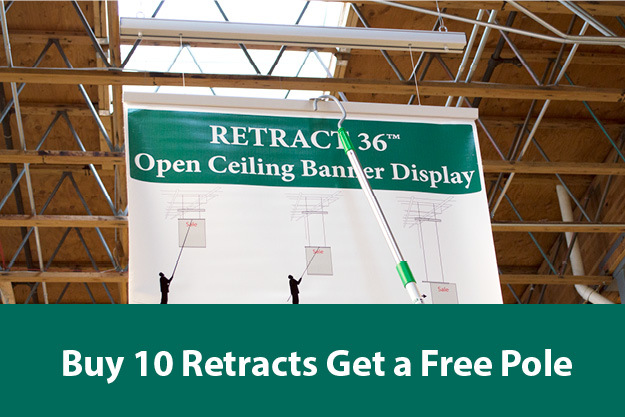 Purchase 10 of our Retract Ladder Free Banner systems and get a free pole! 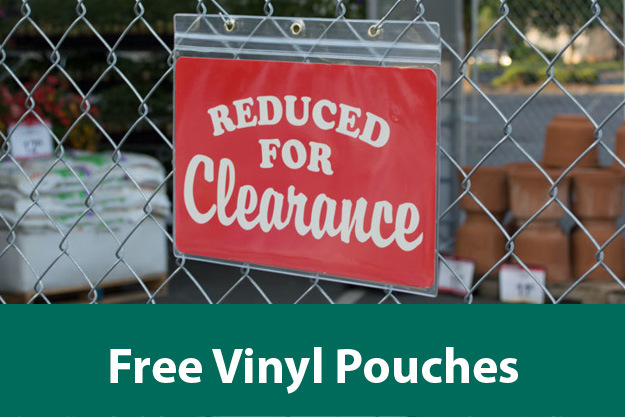 Special Offer: Buy any pack of Metal Grocery Frames and get a free pack of outdoor vinyl pouches. 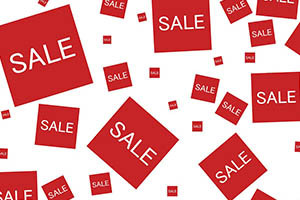 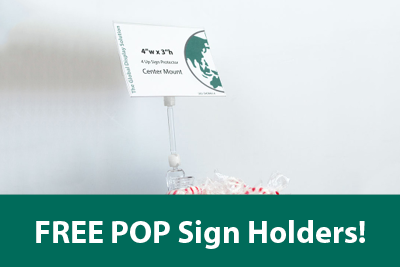 Special Offer: Free Pack of POP Sign Holders w/ purchase of 4-up sign protectors.